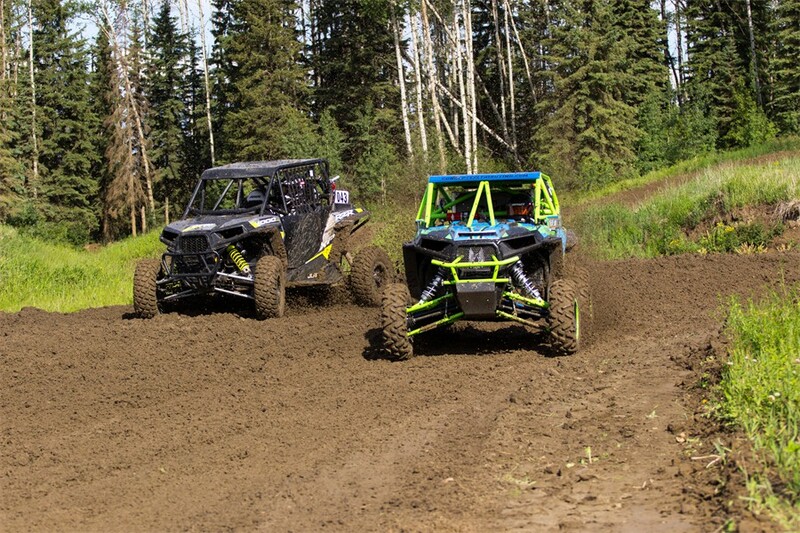 There are classes offered in the Triple Crown Race Series that are not offered in the ADRA Provincial Series or the AMSA Alberta Series. Mandatory rules apply to all series. An MRC licence is required to participate. 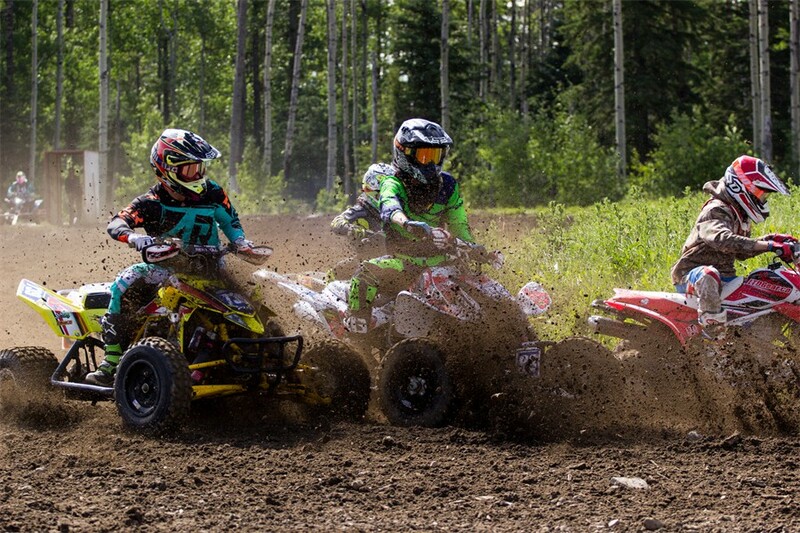 All UTV rules apply to mini UTV classes. Refer to UTV rules. Riders must have advancement committee approval before advancement, with the exception of pointing out. Classes will not be run unless there is a minimum of 2 entries. The exception will be if the class can be safely combined with another class. If a rider is under the Age of 18 a parental/minor consent form must be filled out and sign by Parent. The Race Office Manager shall have the authority to penalize, disqualify and/or suspend any entrant or crewmember for the violation of these rules including special rulings. 3) All other MRC rules apply (see MRC rule book for details). 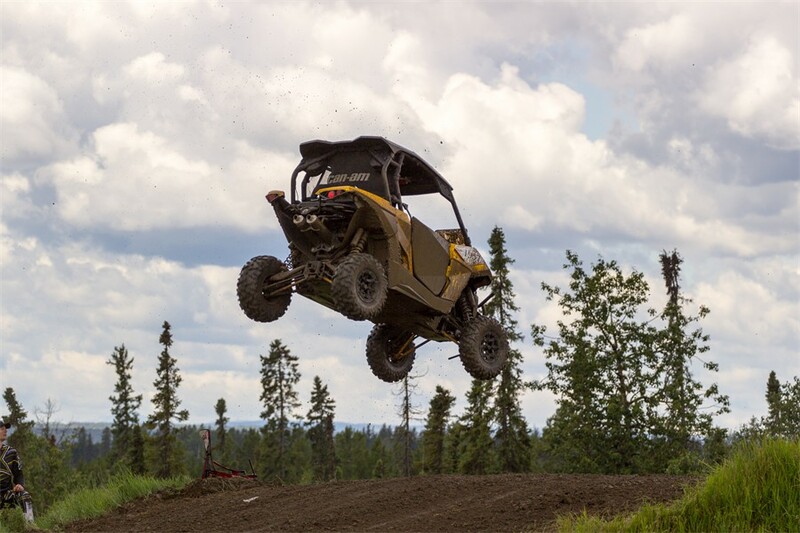 All UTV classes must stay within displacement limits of the class. Production classes must use the approved OEM cylinder head, cylinder and cases, as well as OEM Frame. Engines cannot be stroked or bored in any production division. 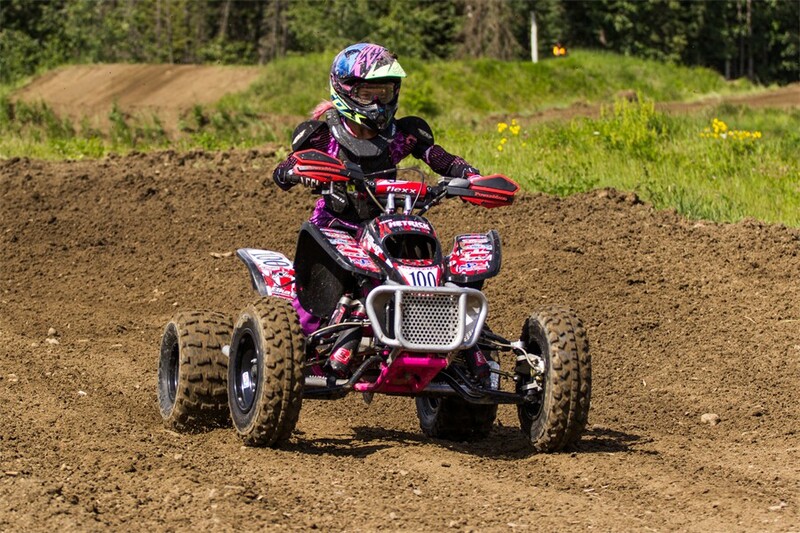 ATV Junior and Mini ATV are not limited to production rules, however they must fall within the displacement limits of the class. 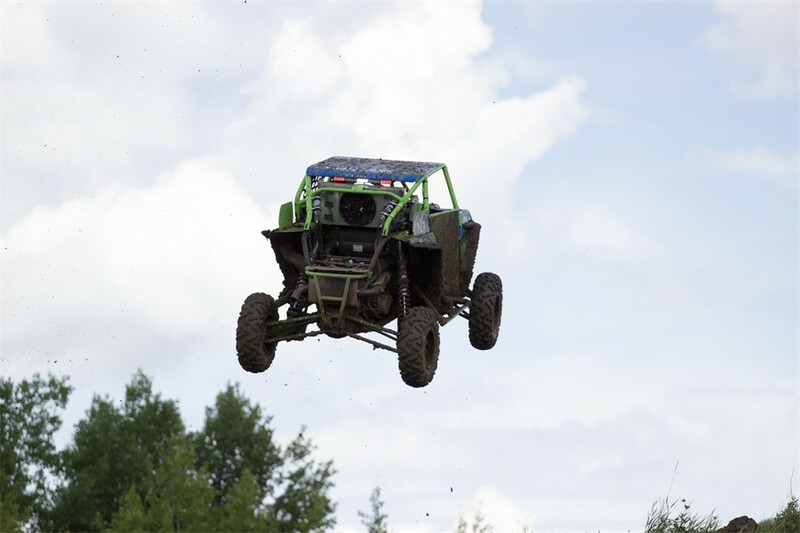 4) ATV participants are permitted to compete in more than one class up to a maximum of 3, provided they meet the rules and eligibility requirements for that class. 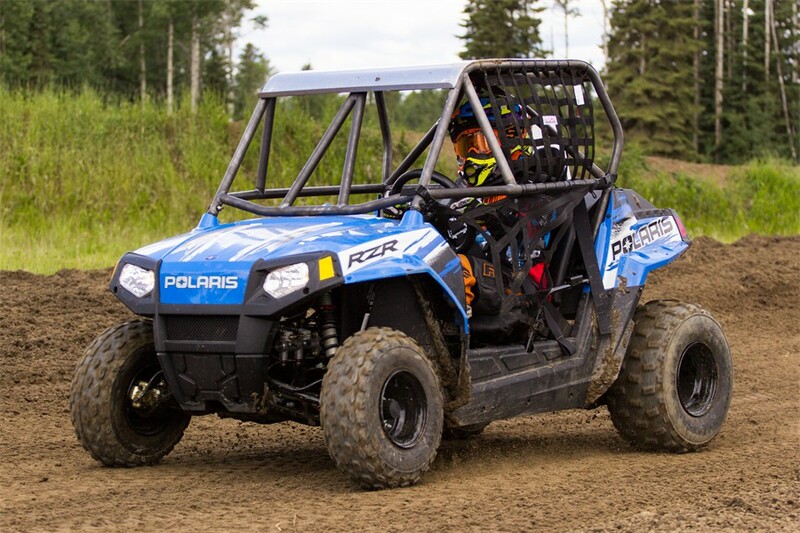 In instances where a rider’s machine becomes disabled prior to reaching the finish line AND he/she completed at least 50 percent of the total number of laps completed by the winner, he/she will receive last place points. In these circumstances, riders will NOT be required to physically push his/her machine across the finish line. 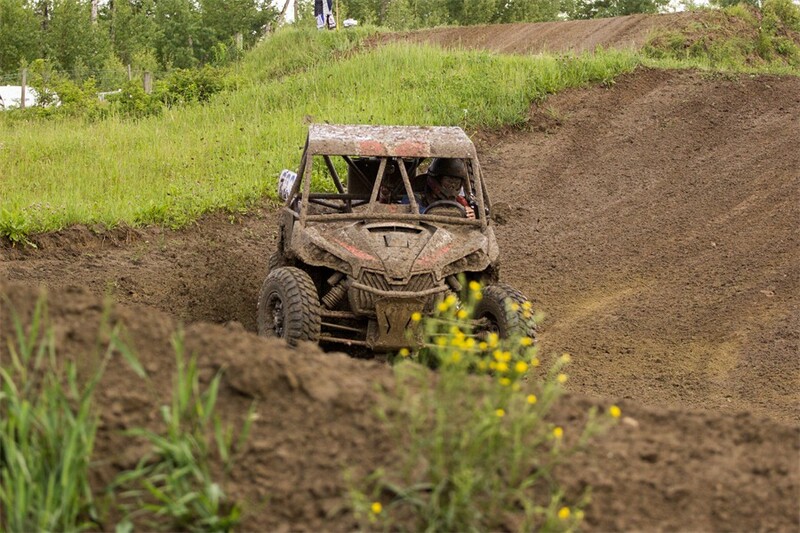 Riders who do physically push their machines across the finish line will be considered as having completed the race. 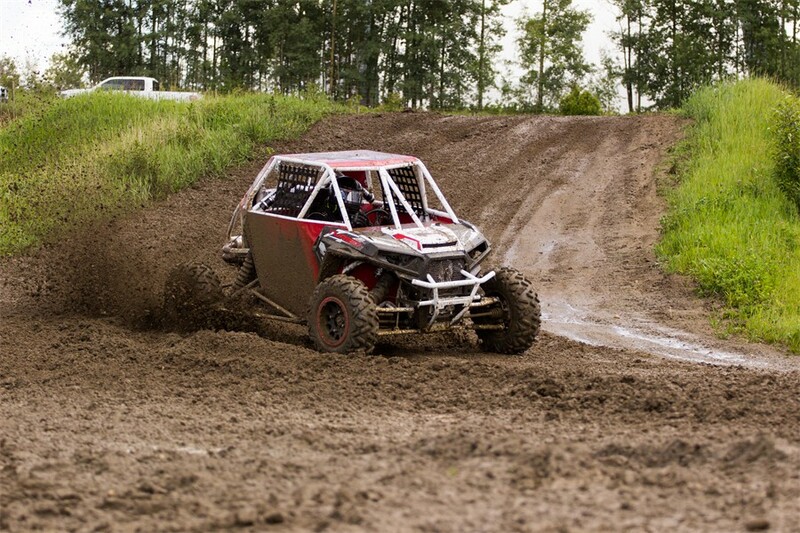 Any production/modified production 4 wheeled ATV using OEM cylinder /bore/stroke within displacement limits. Number plates on back of riders on either chest protector or on jersey, must have number plates on rear of bike. As well as front of bike.